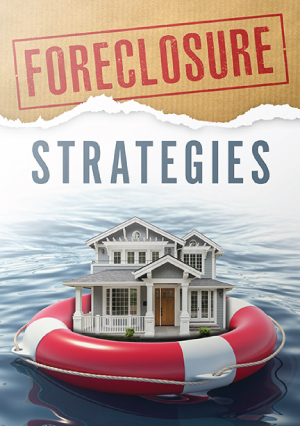 Foreclosure investing allows you to take an unfortunate situation and turn it into a win-win for everyone involved. Pre-Foreclosures, auction, and bank owned (REO) properties provide a never-ending source of investment possibilities. All types of exit strategies (including wholesaling, retailing, buy/fix/hold, and lease option) can be applied to foreclosure properties that you pursue.